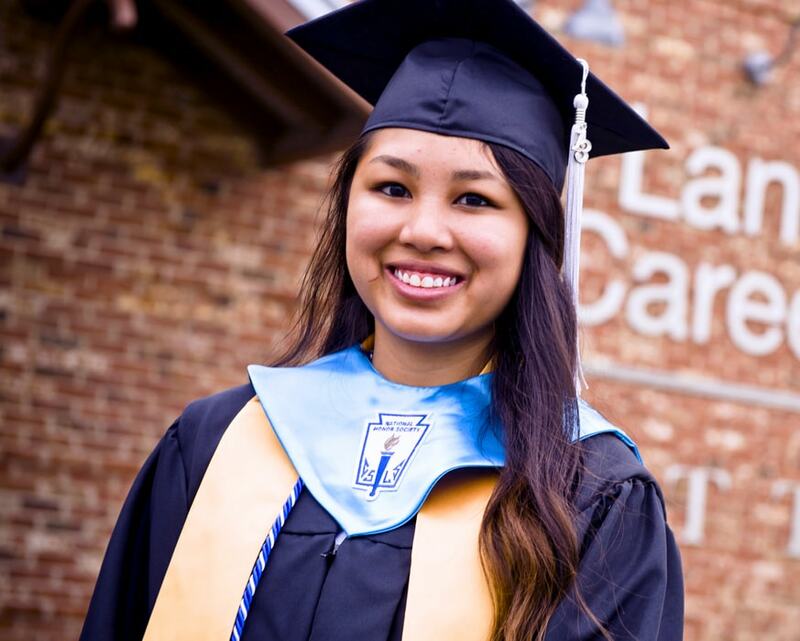 60 years of providing opportunities for every member in our community. Your donations are making a lasting impact in our community. See how you can donate today! Giving your time can give others so many opportunities. 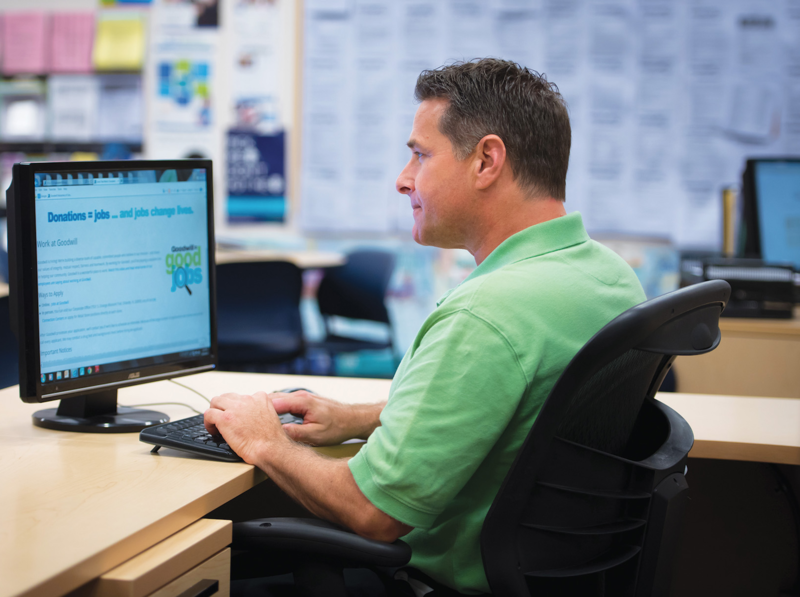 Find out how to volunteer with Goodwill! 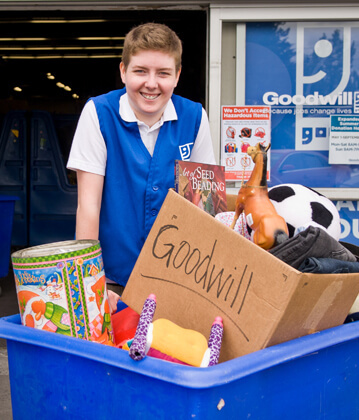 Between our retail stores and online selection, there are so many ways to shop Goodwill. Learn more! From volunteering and donating, to shopping and more, your involvement with Goodwill Industries of Central Florida helps make a difference. 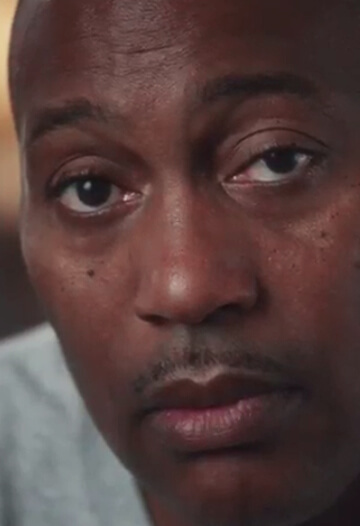 See how you can help. 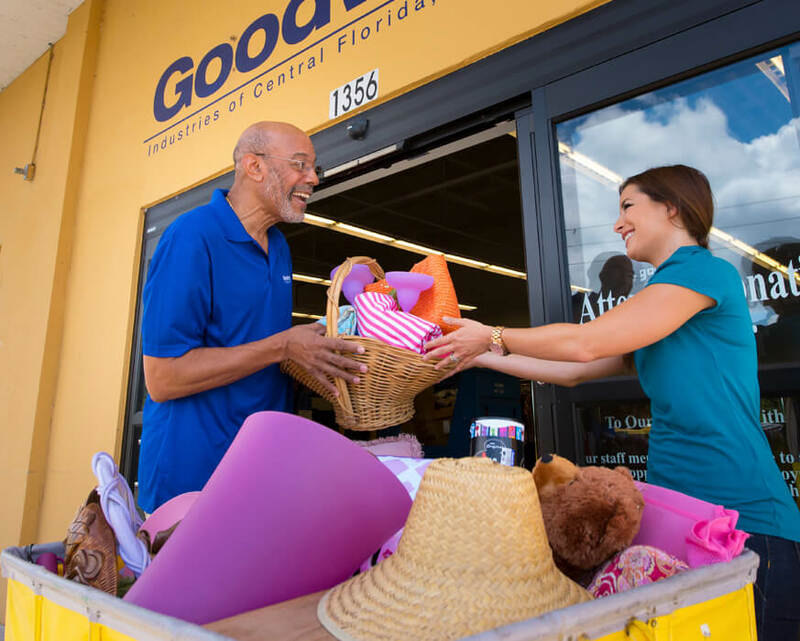 Donating unneeded clothes, shoes and household items to Goodwill Industries of Central Florida is a great way to make room for new things and make a positive impact on our community. 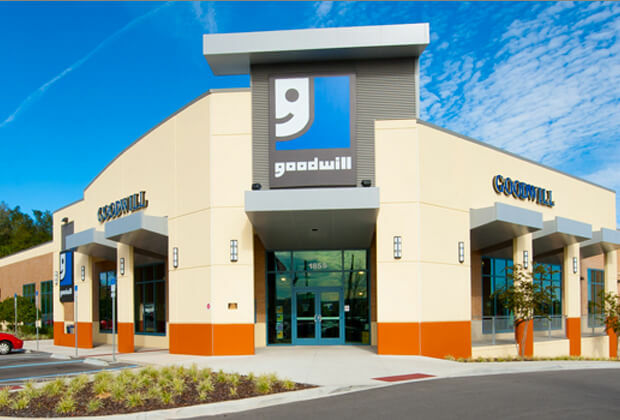 Whether you’re interested in visiting one of our retail stores or browsing our selection online, shopping at a Goodwill Industries of Central Florida location is an easy way to save money on one-of-a-kind clothing items, books, household items and more. 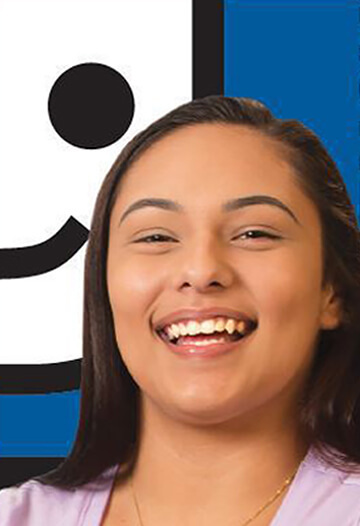 At Goodwill Industries of Central Florida, volunteers are vital to helping us live our mission: “Building Lives That Work.” Ready to help us make a difference? 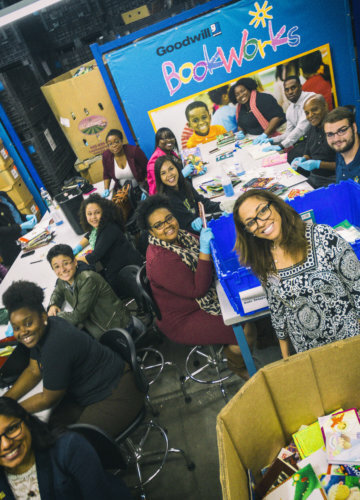 Learn more about volunteer options today! Our Mission is Building Lives That Work. Our vision is to be satisfied with our work only when every person in our community that we are privileged to serve has an opportunity to develop to his or her fullest potential and enjoy a maximum of abundant living. Volunteers. Donors. Retired veterans. 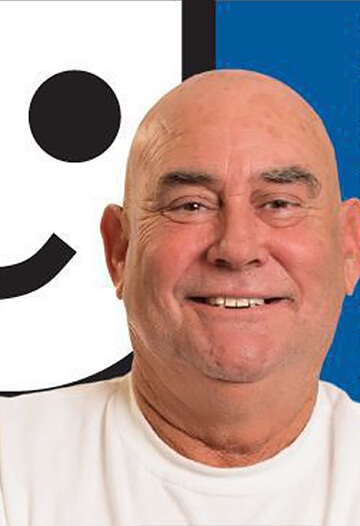 Hear some of the life-changing stories from those affected by Goodwill Industries of Central Florida. That’s when I think the healing for me started, because that's when Goodwill was Goodwill for me. That's what GoodGuides is for. They genuinely just want to help you. 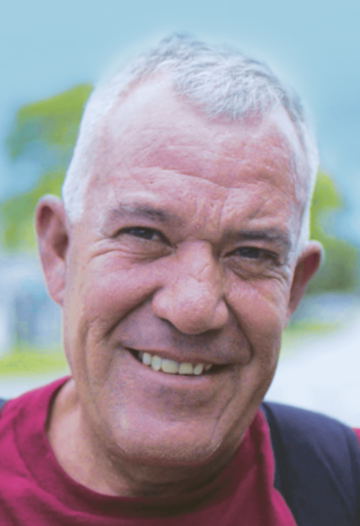 I had a tough time finding work in Central Florida, but Goodwill helped me start a successful cleaning business. 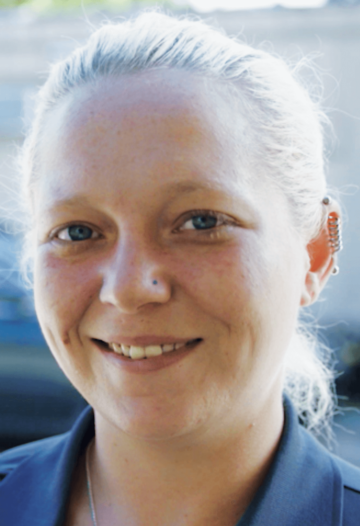 As a homeless veteran, I turned to Goodwill and I landed a job as service technician. 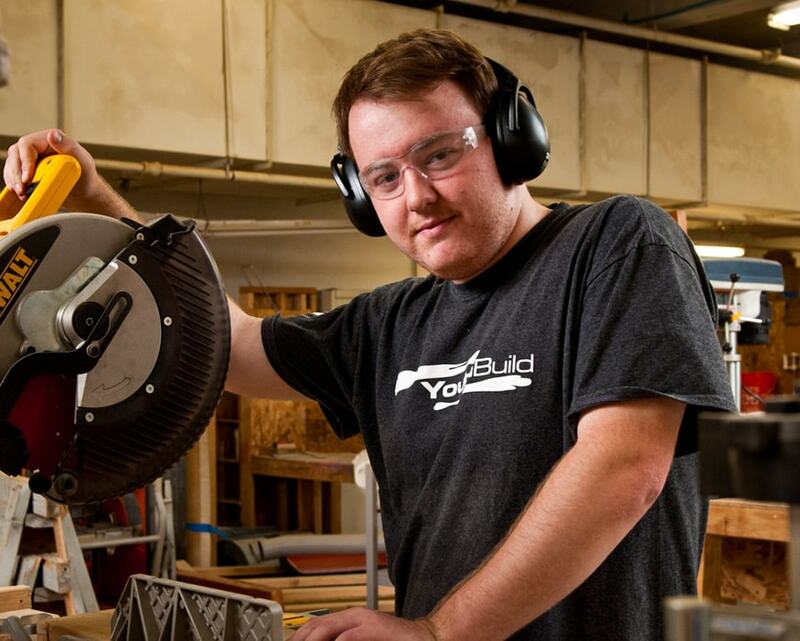 I almost dropped out of high school when I started Project COMPASS. Then I graduated and enrolled at Valencia. Goodwill is... for me, it changed my life. Goodwill gave me the chance to make it somewhere. 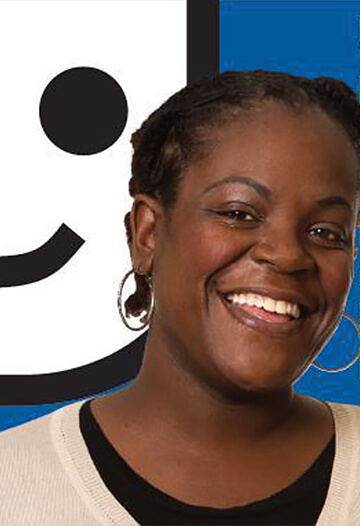 News, events and more from Goodwill Industries of Central Florida. 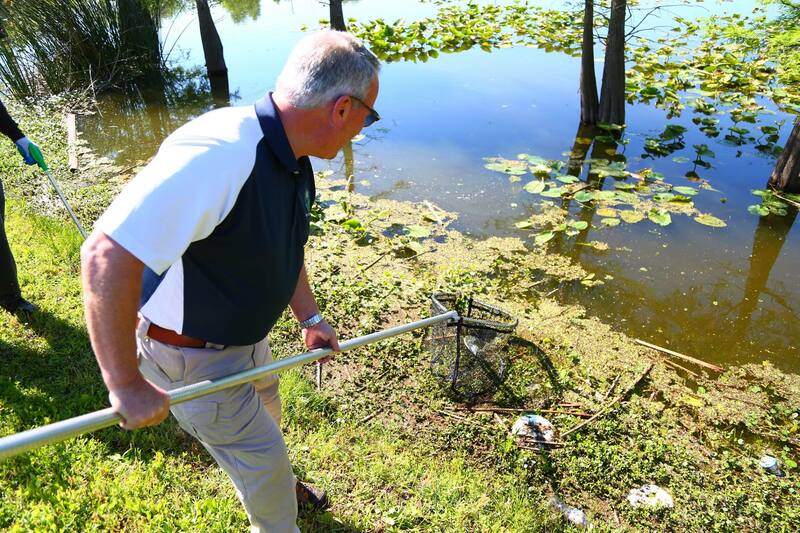 Keeping Orlando "The City Beautiful"